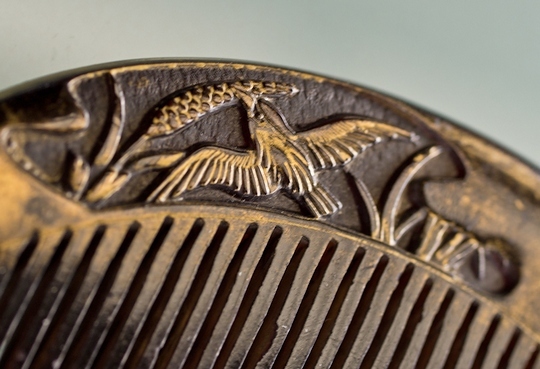 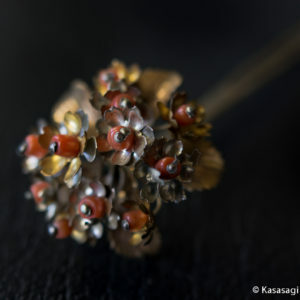 The Kanzashi has been part of the fabric of Japanese culture for many centuries. 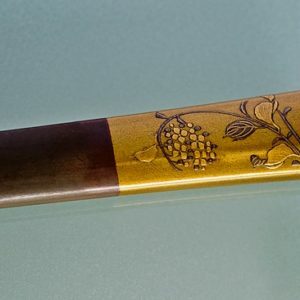 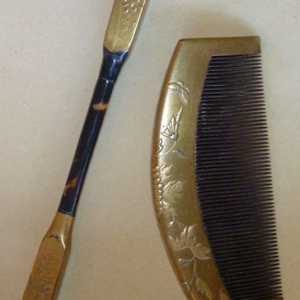 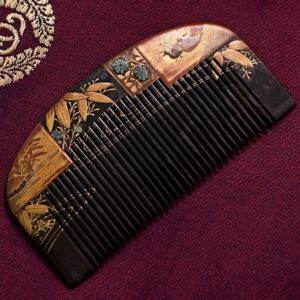 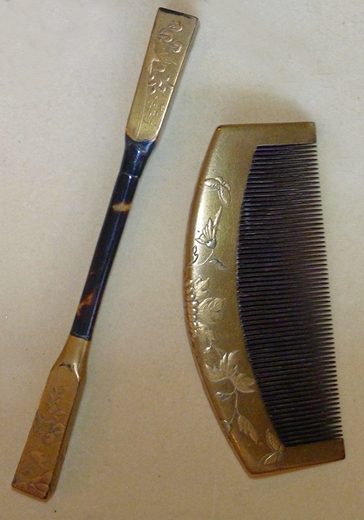 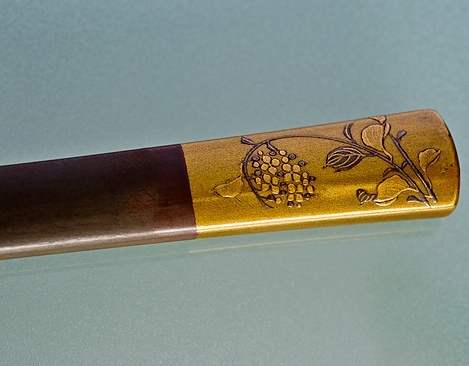 Japanese artisans create beautiful combs and hairpins from coral and tortoiseshell as well as cherry wood covered with gold lacquer. 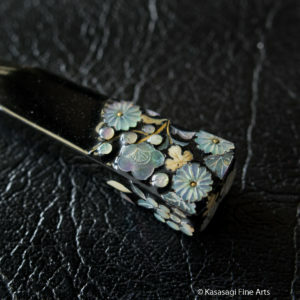 Choose from a great selection of Kanzashi & Unique Jewellery from our online store. 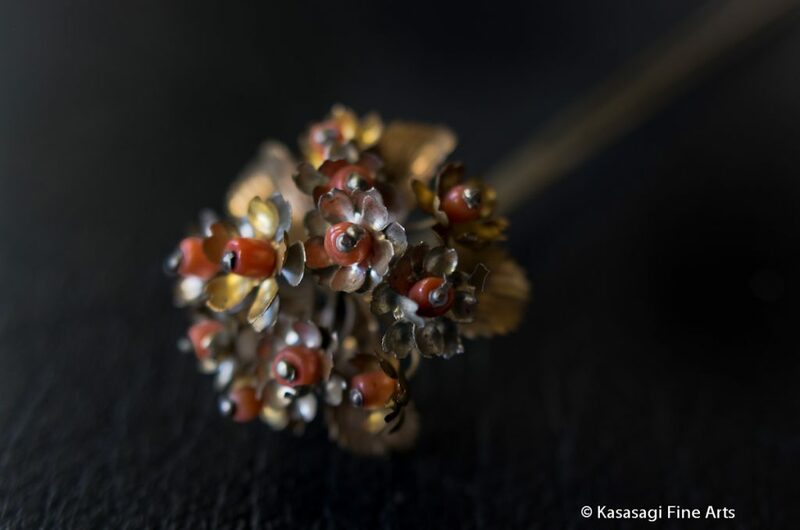 Kasasagi also creates unique jewellery from hand crafted antique items. 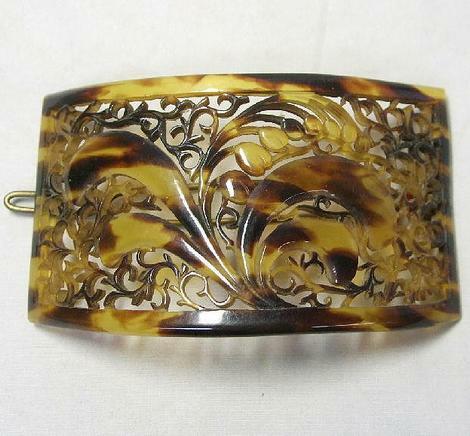 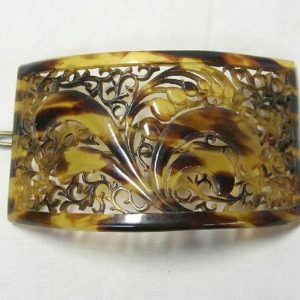 We personally source antique and vintage items which we transform into wearable works of art. 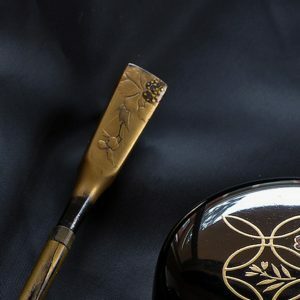 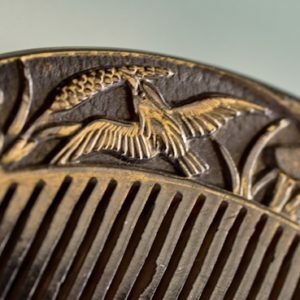 Choose from intricately hand carved Ojime and Netsuke as well as Menukis and other vintage items in a contemporary setting.